4000MW plant a headache now! A four thousand megawatt power plant has become a headache for the power department since a production-distribution balance has not been created. The power department has said in a report that the management of the four thousand megawatt power plant is a big challenge for them. 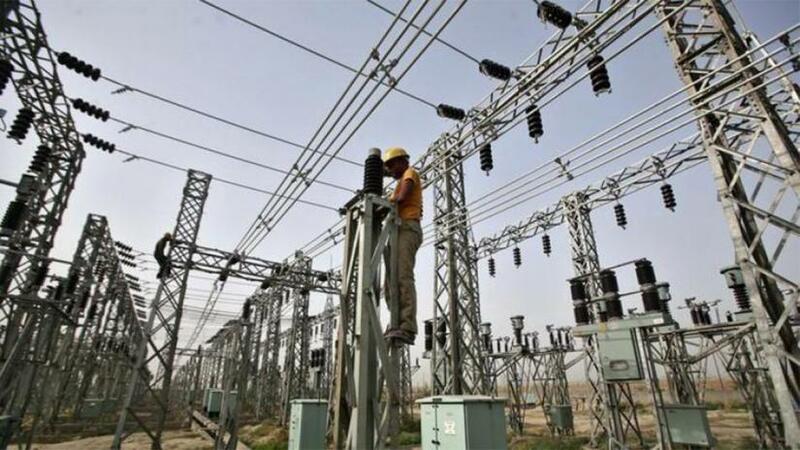 Power Development Board, sources say that the total production capacity of grid-based plants is 17,965 mega-watt but due to age, the production capability of some has dwindled, bringing the actual production to 17422 megawatt. On Monday, 4 February, during peak demand hour, 7,483 megawatts of power was produced in the afternoon and 8,763 megawatts at night. One source says that due to reforms plus crisis of fuel, many plants may be inoperative. Power Department report says that the 4 thousand cooling load is not needed in winter but will be essential in summer, therefore, in winter many plants sit idle. Reportedly, at present, 78 centres are idle of a total of 142. Since many plants were constructed within the non-government sector, the capacity charge has to be given. A power system which received Tk 4,500 as subsidy cannot be a reliable power system, he opined.